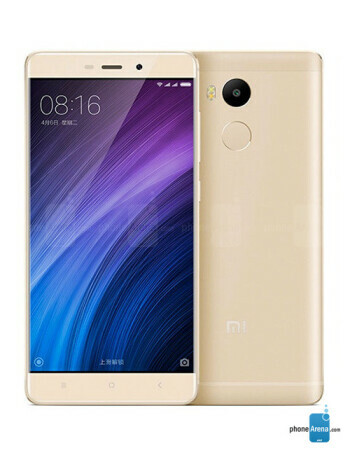 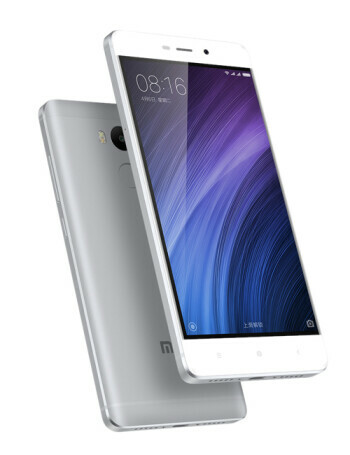 The Xiaomi Redmi 4 Prime has the same specs as the Redmi 4 with the following changes. The 5-inch screen has a higher 1080 x 1920 resolution, and 3GB of RAM is included along with 32GB of internal storage; that is twice the 16GB of storage available on the Redmi 4. 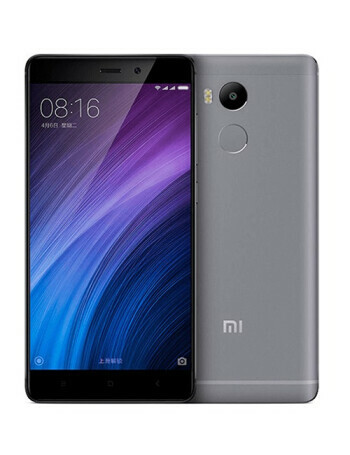 The Redmi 4 Prime features the Snapdragon 625 SoC with an octa-core 2.0GHz and the Adreno 506 GPU.